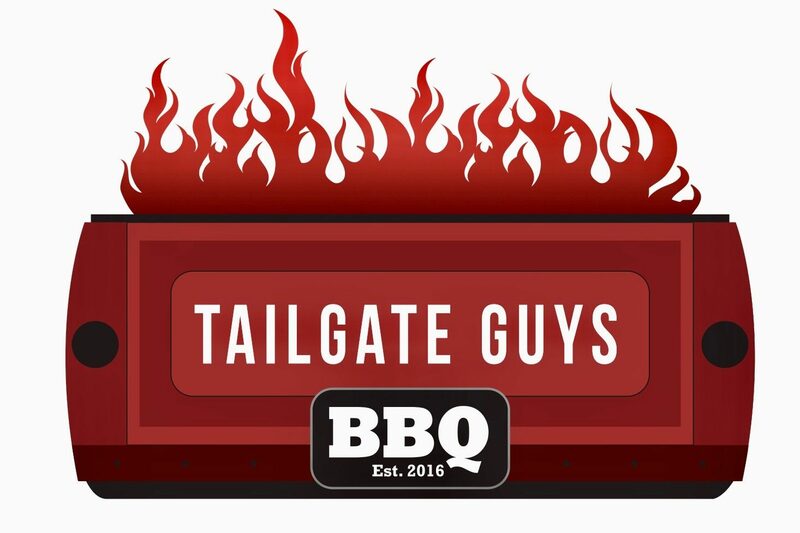 Tailgate Guys BBQ Show – Lyndal Scranton and Steve Koehler talk all things BBQ. Lyndal Scranton and Steve Koehler talk all things BBQ. After three years on over-the-air local radio, Lyndal Scranton and Steve Koehler are back with the Tailgate Guys BBQ Show podcast. Join us weekly as we talk with the biggest names in BBQ - plus tips, techniques and recipes to help your 'Q' game.